Coming soon: The Blacklist. Love a good hammy James Spader. Spoiler Alert: this unusually long trailer pretty much reveals the entire plot of the pilot episode. Looks good all the same. Coming soon: Sky’s “The Tunnel”. Based on Denmark’s “The Bridge”. An Occasional Guide to Irish Politics: The Seanad Snob. Vote No! And try the olives, they’re from Sicily! Even the other members of the Save the Seanad campaign roll their eyes when he comes in to host his cheese and wine fundraiser in his stately pile “just off Ailesbury Road”, suddenly very busy checking their phones or in a rush to get to a meeting in Castlebar. The irony is that not only is he, by his own definition, the most left wing person in the room, he is almost certainly the wealthiest, the family being old money. Enda’s referendum is a “power grab”, the government steamrollering through a near century of checks and balances, he says. 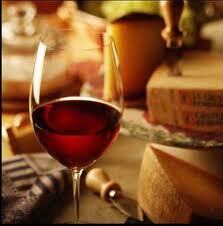 But get a few glasses of wine into him, and the real reasons start to seep out. “Look at Mary Robinson, or Catherine McGuinness, or David Norris,” he’ll say, over his third (large) glass. 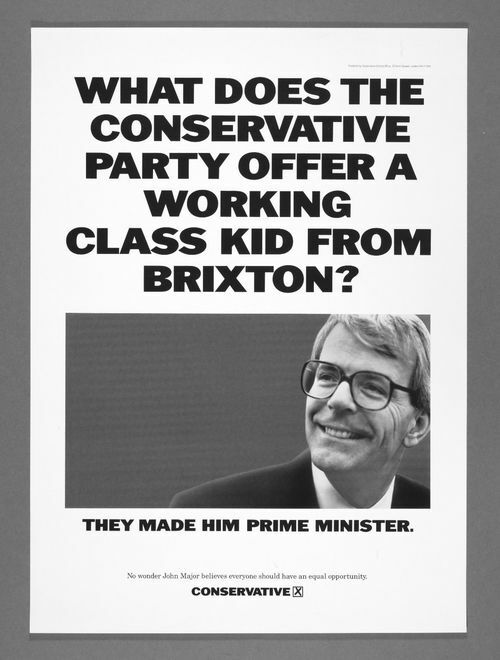 One of my favourite election posters ever. Abolishing the Seanad: trust your gut instinct. 1. If it was as good and as useful as some people say, don’t you think you might have noticed? 2. 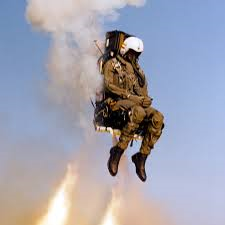 The Seanad’s PRIMARY function is to provide an emergency parachute for failed TDs. That’s why it’s elected 3 months after the Dail, to give them time to canvass, elected by OTHER politicians (because real voters rejected them) and reserves 16 seats for candidates nominated by other politicians. Do we really need to create 54 spare jobs for failed candidates? 3. How can it be a power grab if the Seanad has no power? In 76 years the Seanad has blocked 1 bill. 1. By accident. In 1963 a senator got drunk and lost his way to the chamber. Power grab? 4. Fianna Fail, who designed the Seanad to stop 97% of Irish citizens from having a vote in it, now say they want a reformed democratic Seanad. Fianna Fail, along with Fine Gael, Labour, and the Progressive Democrats, blocked democratic Seanad reform EVERY SINGLE TIME they were in power. EVERY SINGLE TIME. In your gut you know we need a Dail, ministers, and a supreme court. Probably even a president. Does your gut honestly tell you we need 60 fully paid and pensioned taxpayer funded senators? Really? Make your first Seanad vote your last. Vote YES to get rid of this yoke. You don’t have a spare job if you lose yours. Why should TDs? There’s been a lot of talk of “checks and balances” and “scrutinising legislation” from the Save The Seanad crowd. Let’s be clear about one thing: the Seanad exists first and foremost to provide an emergency back up job for failed TDs. 1. Seanad elections are not held on the same day as the Dail elections? Why? To give failed TDs 3 months to campaign for a Seanad seat. 2. The Seanad is elected mostly by county councillors? Why? Because real voters have already voted down the candidates. Why do you think that scandal over senators taxpayer funded free post erupted? Because councillors were getting free envelopes from someone. I wonder why? 3. Within the Seanad election, 16 out of 43 senators are reserved for candidates nominated by Oireachtas members, EVEN IF THEY GET LESS VOTES. 4. Even if those three helping hands aren’t enough, there’s always appointment by the Taoiseach. The Seanad: the most expensive parachute in democratic history. Where is this fantasy Seanad anyway? In a Seanad in another dimension, Senator Yoda swings into action on the bondholder question. I spoke recently in a debate in the Law Society in UCD on Seanad abolition, and I must admit, I was convinced. My opponents spoke about a senate that was full of deep thinking public servants, working the People’s business, and holding both the government and a Mad Max style Dail of yahoos and scoundrels in check. It was a beauty to behold. I expected to see Senators Homer, Cicero, Yoda, Mr Spock and Plato up there with the same dozen names that are always mentioned with the Seanad. How could we possibly abolish this, our last bastion of civilisation against the savagery of the zombie hordes that infest the Dail? Then it struck me what the core of the opposition’s argument was: the Seanad is grand, just you people are too stupid to appreciate it. You people, who object to the rigged elections for people rejected in Dail elections, are too dense to see how subtle it is. Sure, it did nothing about PPARS, burning the bondholders, eVoting, massive Tribunal costs, corruption, local government reform, political reform, banking regulation, massive pensions for retiring politicians, etc, but it did accidentally get drunk in 1963 and stop the Pawnbroker’s bill. Have you people no sense of gratitude? The Seanad: if it was any good, do you not think we might have noticed? Why are Irish government parties so resistant to change? If you’re interested in seeing a world class display of ballet, you could do worse than watch Fine Gael and Labour carefully tiptoeing and pirouetting through the political reform agenda. It’s a masterful performance, full of energy and grace, leaving nothing changed on the political stage after the show. Consider the facts: Seanad abolition, whilst worthwhile in its own right, will have no effect on the political system in a structural way. Nor will reducing the voting age nor the age of candidacy for the presidency. There is the slightest hint, with the property tax and the possibility of an elected Dublin mayor, that something might change, but you can’t help thinking that in the final laying out of the cards they’ll avoid anything genuinely radical. Why are the parties so cautious? Some will say they just want to hold into power, but I’m not sure that’s true. After all, so many Irish ministers are happy to just be in office, as opposed to arriving with a clear agenda. I wonder is it more to do with an incredible lack of imagination? Do ministers not see that political reform, especially if done radically at local level, would have the potential to transfer a whole raft of political problems to their political opponents? Imagine dozens of directly elected Fianna Fail and Sinn Fein mayors across the country suddenly tasked with 100% control of the property tax and county budgets. Barred from contesting Dail elections whilst in office, it would deprive the opposition of their strongest general election candidates, whilst giving Govt TDs local targets to blame for failure in local services. It’s a no-brainer. Yet the government parties, so paralysed by inertia and fear of change, seem happy to leave the local government system as a free, funded platform for the people determined to take their seats of them in the next general election. Labour in particular seem quite content to sleepwalk into political oblivion, their fear of change even more powerful than the fear of humiliation at election counts. Remarkable. Get ‘em while they’re hot!!! When I’m not shouting at the sky about the state of Western politics, what I’m reading, what’s good on telly, or writing about locking moose in safes with hand grenades (Yes, I did. Look it up) I write political/sci fi short novels and short stories, all of which are available on Amazon as eBooks here. For those those of you unfamiliar with my oeuvre, I thought I’d do a little self promoting summary. 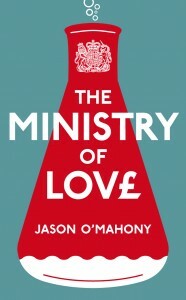 The Ministry of Love: my first novel. 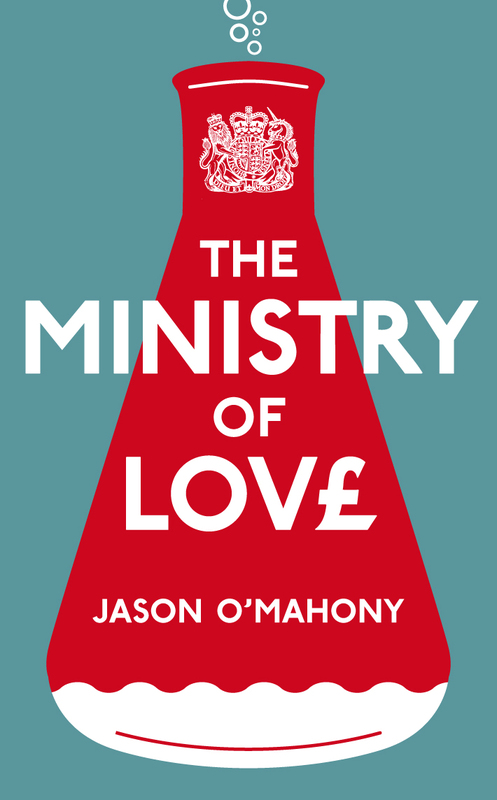 The tale of a plan by a British Prime Minister to create a state agency to match lovelorn citizens together, and the hitman (“The Stoat”. Well, The Jackal was taken) hired by Big Cake, who really don’t want single women to be too happy. There’s a serial killer murdering really annoying celebrities in there as well. Its unofficial theme song is Joss Stone’s L-O-V-E. The Gemini Agenda: The billionaire great grandson of the man who sunk the Titanic plans to take over the world, until he discovers that a sinister transatlantic political organisation is already trying. The book was inspired, incidentally, by former Republican presidential candidate Wendell Wilkie, a proponent of world government, and the Eurythmics song “I saved the world today”. True story. Earth One: Supposing there was software that could actually run a country, or even the planet? Would we trust it not to go all “Skynet” on our asses? I must be one of the few people in the world who saw the cult 1970 scifi movie “Collossus: The Forbin Project” about a giant supercomputer and was quite happy with the ending. Earth One was inspired by, I kid you not, the Pointer Sisters song “Automatic”. The Gorgeous War: I’m fascinated by our society’s obsession with beautiful people. TGW is about what happens if a company develops a means of making nearly everybody beautiful, and the effect it would have both socially and politically. And how would the beautiful people react? Anyway, all are available on the link above. I’m currently working on a three story collection which I hope to publish early next year. Enjoy! Don’t forget to comment on Amazon if you do buy. And be honest. It matters.